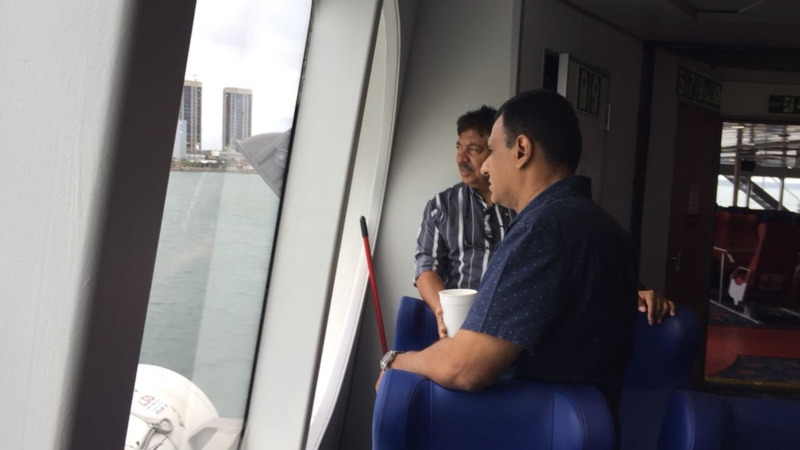 Works Minister Rohan Sinanan on Saturday toured the T&T Spirit ahead of its sailing on Monday. 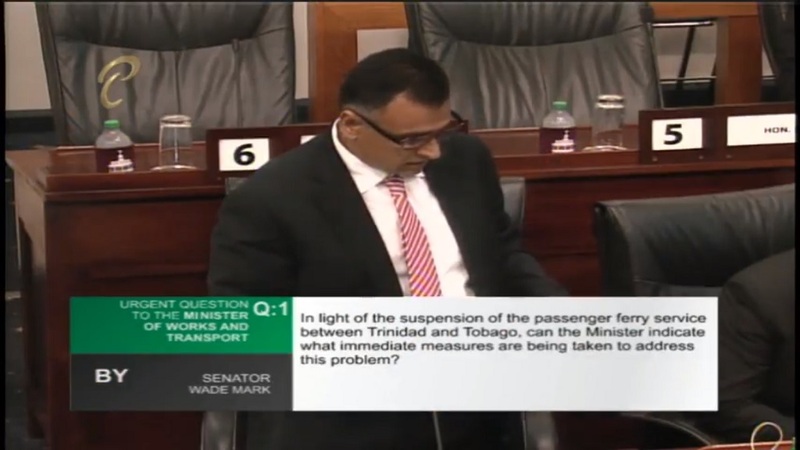 The Minister was aboard the inter-island ferry with George Ronalds, Manager of Fast Ferries. 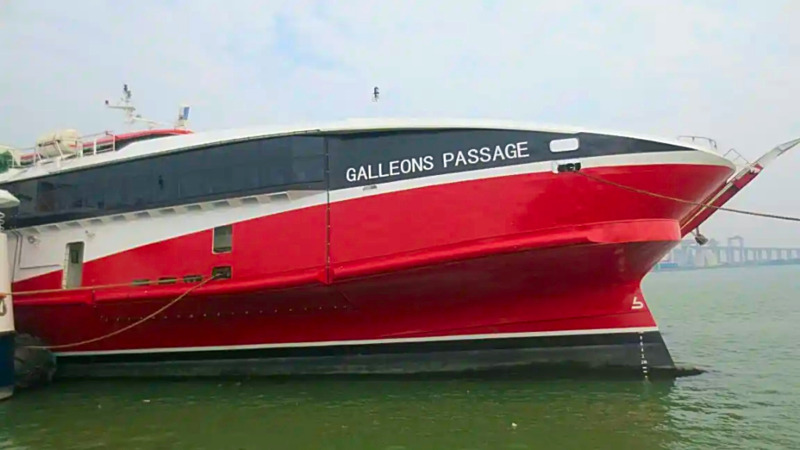 The T&T Spirit is expected to return to service following the completion of sea trials and testings, and the receipt of all the necessary certifications by the surveyors to return to service. 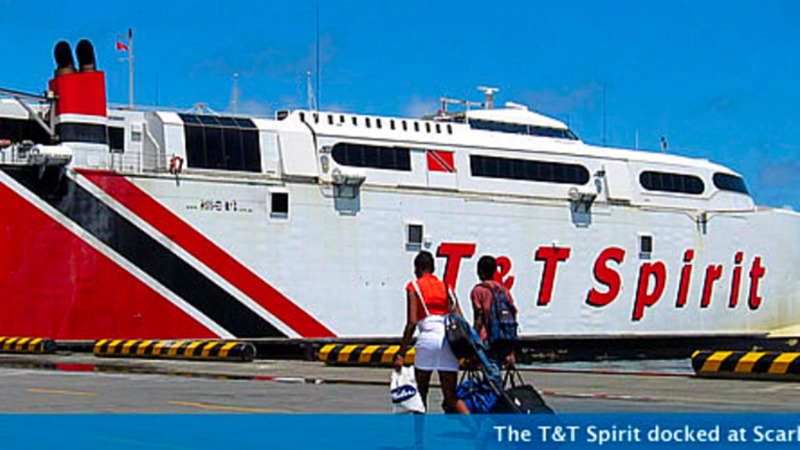 The T&T Spirit was withdrawn from service since June 6, 2017. 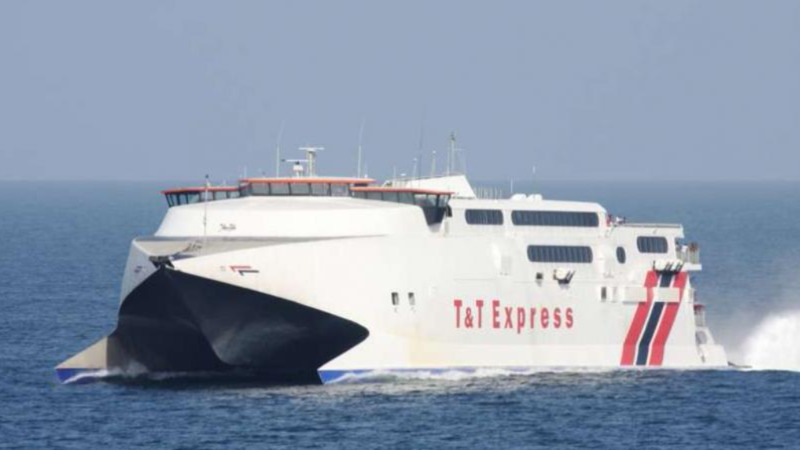 In the past few months the passenger vessels have encountered a number of challenges and the two vessels - the T&T Spirit and the T&T Express - were withdrawn from operations, to undertake necessary maintenance works. The Spirit will sail from Tobago at 6.30 am.